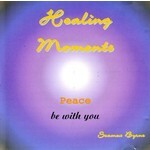 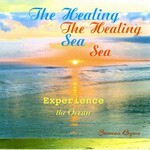 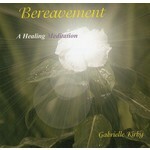 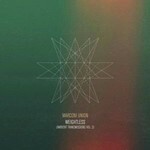 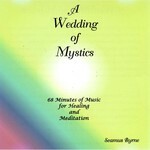 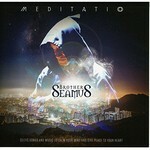 68 minutes of Music for healing and meditation. 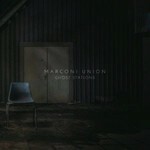 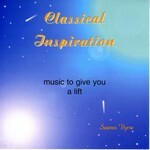 Music to give you a lift. 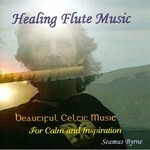 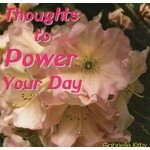 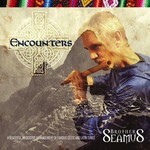 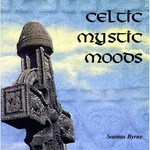 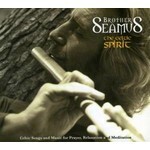 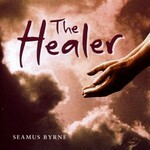 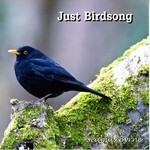 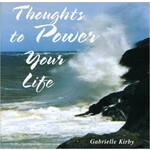 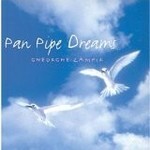 A 2 CD Set of Celtic Songs and Music for Prayer, Relaxation and Meditation . 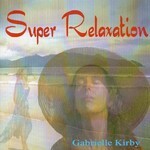 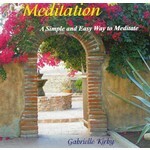 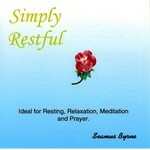 Ideal for Resting, Relaxation, Meditation and Prayer. 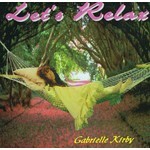 Relax as if on a floating cloud or in a magical forest.